John McDonald writes: Can you ID these for me? Very particular. 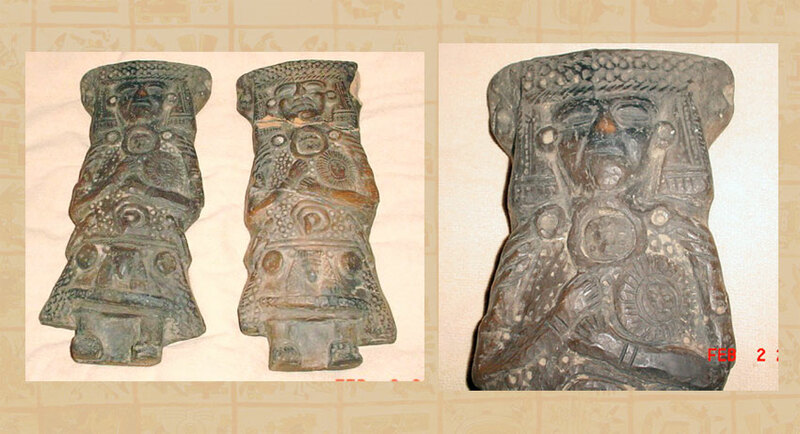 I think it’s not Mexica, but it could be Totonac.